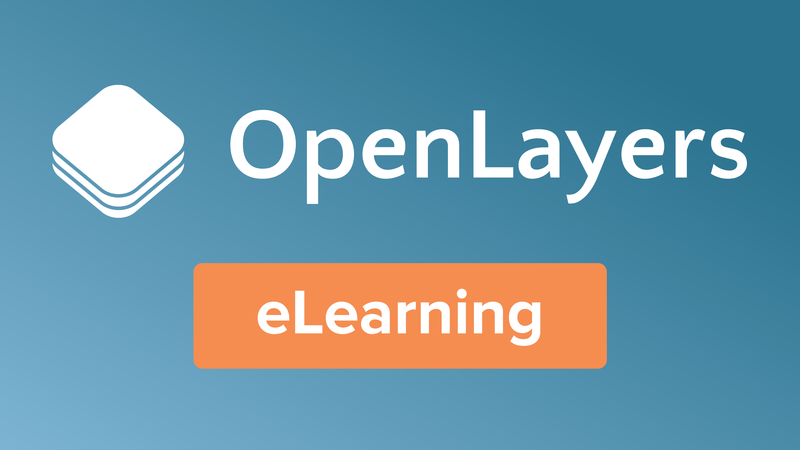 In this course we will demonstrate how to add a variety of data sources to your OpenLayers map. Many different types of layers can be added to an OpenLayers map including web map services, cached tiles, proprietary raster layers, vector layers, and image layers. Typically, when a layer is added to the map, the layer’s source retrieves the data to be displayed.